Provide comfort for the family of Sandra Shiflet with a meaningful gesture of sympathy. Mrs Sandra Gail Holmes Shiflet, age 48 of Hartwell, Ga., went to be with the Lord on Monday, April 8, 2019 at Piedmont Athens Regional Medical Center. Born May 4, 1970 in Hartwell, Ga., she was the daughter of the late Jack Holmes and Mary Terrell Holmes. She was a homemaker and of the baptist faith. Funeral services for Sandra Shiflet will be held on Friday, April 12, 2019 at Two o'clock from the chapel of Coile and Hall Funeral Directors. Rev. Terry Meeks and Mr. Fred Greenway will officiate. Burial will follow at Memorial Garden of Prayer. The body is at the funeral home where the family will receive friends Thursday evening 5-7 p.m. The family will be at the home. Services have been entrusted to Coile and Hall Funeral Directors and Cremation Services of Hartwell. To send flowers in memory of Sandra Gail Shiflet, please visit our Heartfelt Sympathies Store. 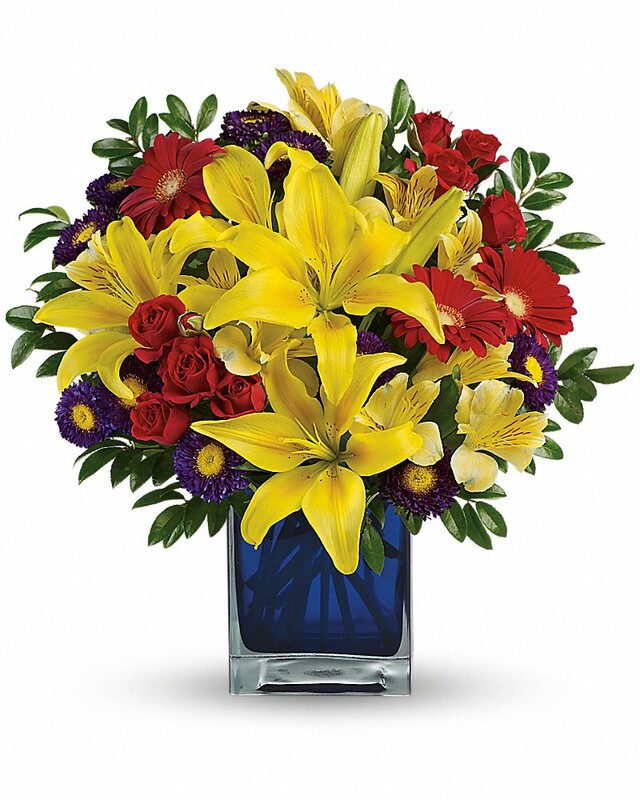 Provide comfort for the family of Sandra Gail Shiflet by sending flowers. Sandra was a very dear friend to me and my family.she always had a smile .ask her how she was and she would say I'm fine.she will be dearly missed and loved by all.We will see you again one day sandra.May God bless you.And to the Greg and Doug were praying for you and the family.alan and Debra edge Linda and betty Jones. Heartfelt Sympathies Store purchased flowers for the family of Sandra Shiflet. I cant belive she is gone. She was such a strong person. And I will miss everything about her. I love. You and will miss you with all my heart.